Faculty, let us cover your class with a career presentation. Click the tab above for more details. Students, our school is filled with people who want to help you succeed. Click the tab above for school of staff directories. If you would like us to present on a topic that is not listed, just ask! 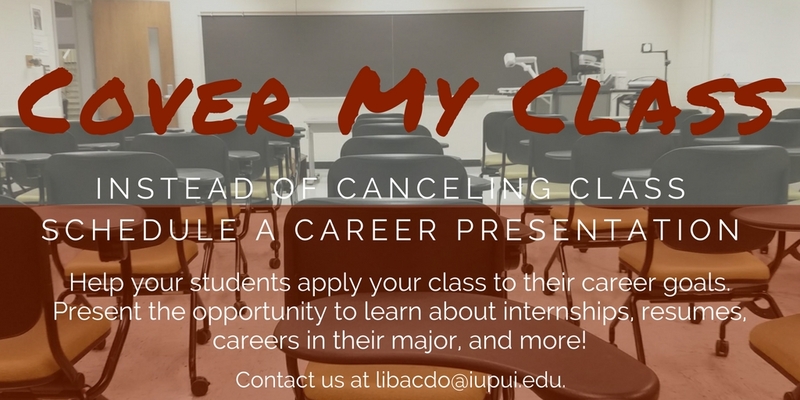 Request a presentation in your classroom or for your student group by sending an email to libacdo@iupui.edu with the subject heading: PRESENTATION REQUEST. 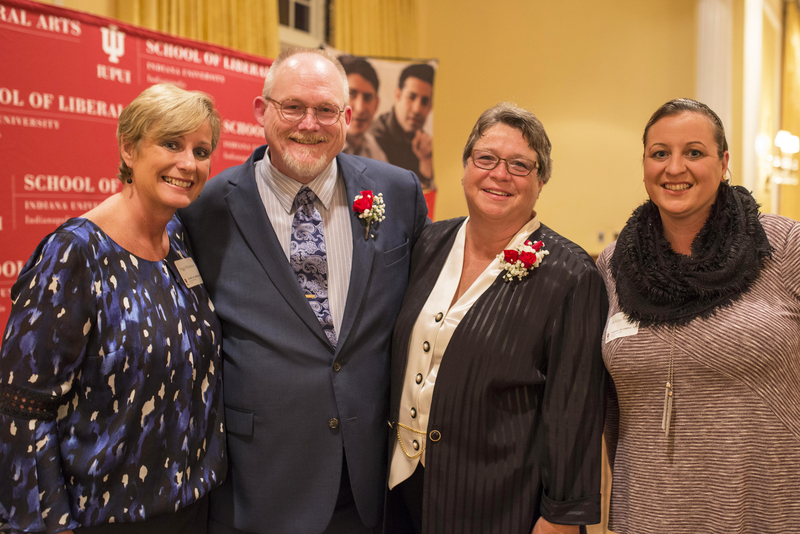 In addition to coursework and choosing a major, your faculty and staff can serve as tremendous career resources. 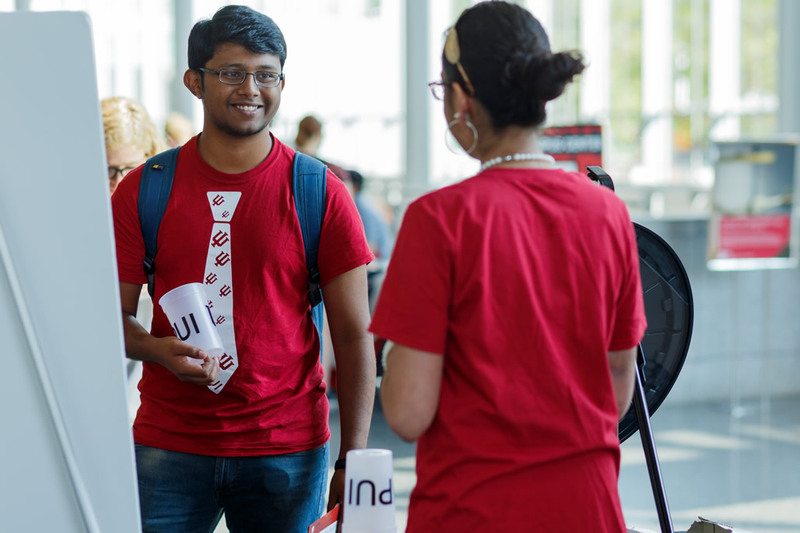 Share your interests, spark a conversation, and learn from the professionals working in the School of Liberal Arts!